Rare *oversized flat lot* on the top of the hill in desirable Crow Point, with seasonal water views! 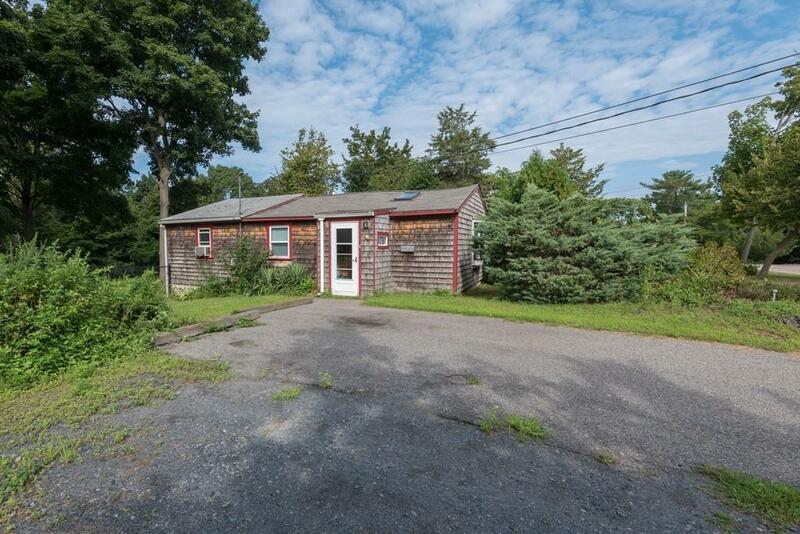 This is a prime spot for a new construction build, or add to the existing bungalow. 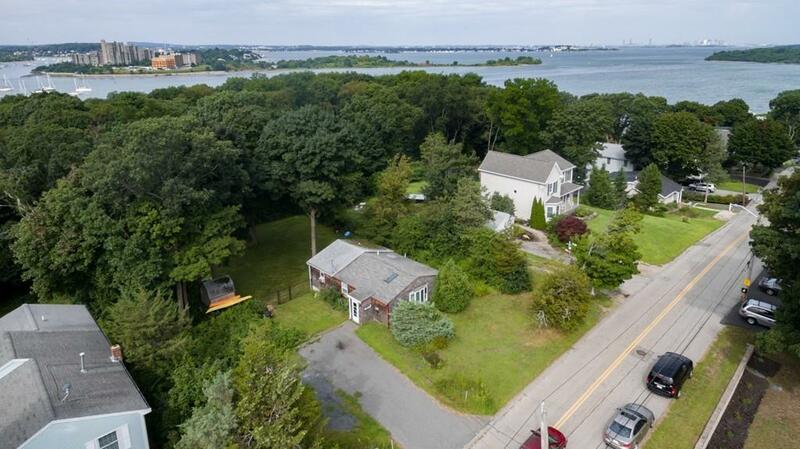 This incredible lot backs up to beautiful Conservation land with walking trails to the Hingham Shipyard. 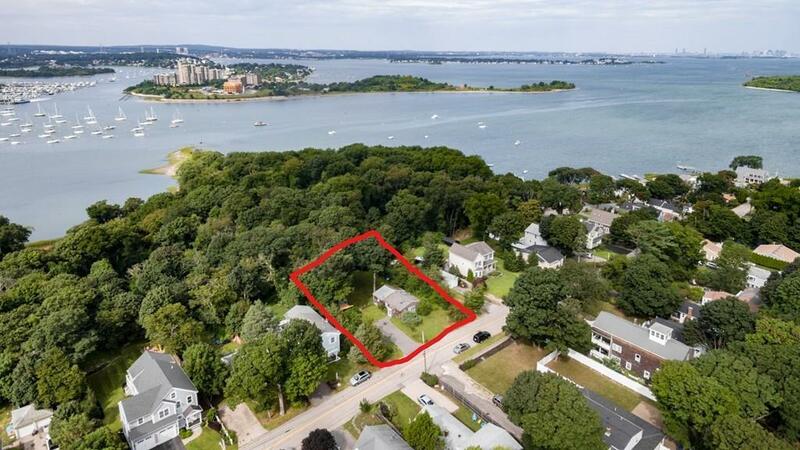 Enjoy access to the fantastic neighborhood beach association just steps down the road, which boasts a swim dock, beach hut, swing set, and sunsets over the Boston Skyline in the distance. Launch your kayak and paddle out to the Boston Harbor Islands! The current bungalow is easy one-level living, with a large fully fenced-in backyard. 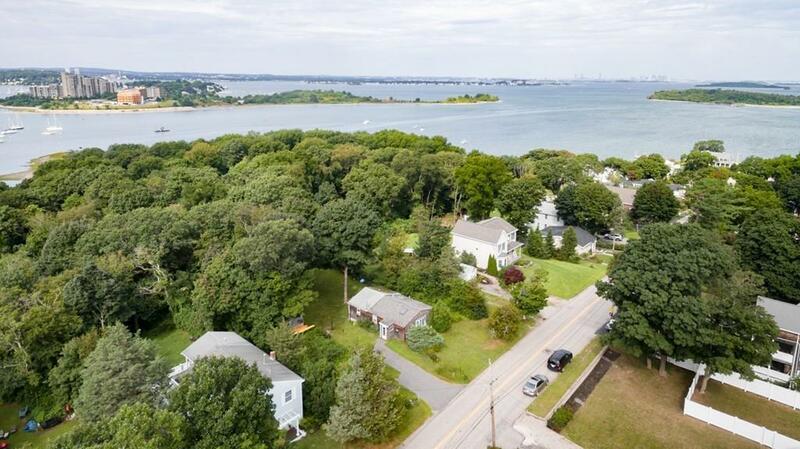 An incredible opportunity for someone to build their dream home in this dynamic waterfront neighborhood!